Cool and casual or smart and stylish – you can shop on-trend womenswear for every mood, occasion and season at Oasis. One of the UK's top women's fashion retailers, Oasis has been a high-street favourite for over 25 years. And you can get even better value from Oasis styles with Quidco's cashback deals and discount codes for all your Oasis shopping. Just follow the links on this page to explore Oasis dresses, tops, trousers, shoes and accessories, and start filling your wardrobe with refreshing new fashions while you top up your bank account with cashback. 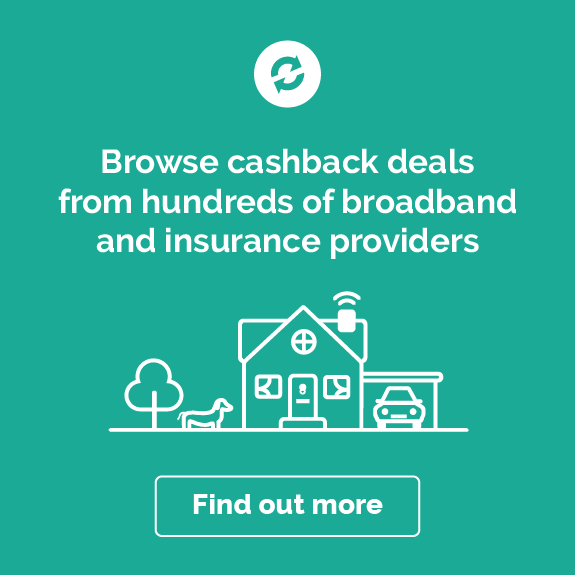 Do you want to know how to make the most of your Oasis cashback? Read on to get inspired on how you can start saving! Oasis opened its first ever high-street shop in 1991 and has since grown to around 80 stores throughout the UK and Ireland. You may also spot Oasis clothing in familiar department stores such as Debenhams, House of Fraser, John Lewis and Fenwick. Wherever you find Oasis clothes you'll find gorgeous fashions that fit and flatter, helping you to create looks you love for all occasions. And now it’s not just clothes on offer at Oasis. With a fresh homewares range, there are even more ways to bring up-to-the-minute style into your life. If there’s one thing Oasis is famous for, it’s dresses. Browse the styles on the Oasis website and you’ll see there’s a colour, shape, cut and length to suit everyone. From prom and party dresses to effortlessly elegant evening dresses and everyday casual styles. Discover new-in dresses to keep you bang on trend or shop occasion dresses for weddings and parties. You never know when you’re going to meet your next dress best friend, so keep an eye on the latest style edits from the Oasis dress ranges and get shopping. Fashions change faster than the weather these days and it can sometimes feel like a full-time job to keep up. Thankfully, Oasis helps you keep your wardrobe fresh as a daisy with its ‘New in’ section. You can explore all the latest looks or filter items to focus on tops, jumpers, skirts or jumpsuits. Whatever you’re looking for, you’ll find the very freshest versions in the constantly updated Oasis collections. If you’re looking for a quick fix to brighten up your wardrobe, Oasis bags, shoes and accessories are the way to go. A gorgeous handbag or well-draped scarf can do wonders to make a whole outfit look like new. Or if you’re looking for an everyday piece that can set off any number of looks, why not shop for your new favourite fashion hero among Oasis's watches, jewellery and boots? Whether you’re creating a look for a glamorous summer wedding, sorting out what to wear for a big interview or seeking out something that’ll fit the bill for a big night out, Oasis’s beautiful range of prints and fabrics will help you stand out in style. Shop distinctive dresses in striped, floral and geometric prints, and choose between materials from lace to velvet to all different types of cotton. You can even bring the freshness of florals into your home too, with stunning bedding from the Oasis homeware collection. Oasis stores are a haven for fashion followers and when you shop online with Oasis, you’ll get that same feeling of discovering beautiful clothes that seem to be designed just for you. From the minute you reach the homepage to navigating your way through choosing and purchasing, it's easy. As you scroll through collections you can click to add favourites to your wish list. In the detailed product views, you’ll find multi-view images, videos and size guides that give you detailed measurements for everything – you can even see dimensions for bedding, and sizes for rings, belts and more, as well as standard clothing. And when it comes to paying, you’ve got all the usual options, plus Oasis store card or gift vouchers. You can use most debit and credit cards, including American Express, as well as PayPal. Oasis offers loads of delivery options for convenient online shopping, including next-day, Sunday, evening delivery or Oasis Unlimited, which works like a subscription, giving you unlimited deliveries for a one-off annual fee. For orders over £50, there’s also free delivery when you choose Click & Collect to pick up your order at your nearest Oasis store – just head to Stores, found at the top of every page, for the handy Oasis store locator. Oasis customer services are there to help too – just go the Contact Us page on the Oasis site for more details. And if you do need to return anything, you can do so within 28 days and all returns are free. 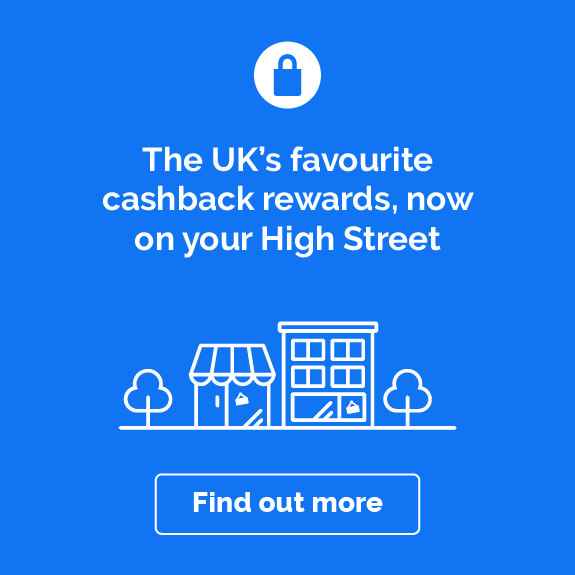 Wondering about how to start earning cashback when you shop with Oasis? Check out these five ideas to get you going. The search for the perfect dress can be complicated. Maxi or midi, shift or wrap, bardot or skater? Often you can end up looking high and low, but when you find it, you just know. Simplify your search by following our links straight to the Oasis site. There really is a dress for everyone, no matter your size, shape or style. Go classic with a little black dress or mix it up with a daring colour or striking print. And with free returns you can try a few on for size to make sure you really have found your perfect match. Oasis has recently added homeware to their site, so you can start shopping for your home as well as your wardrobe. With bright prints and colours, you can add some stunning home accessories to your bedroom or living room to give it a new lease of life. Go for a beautiful floral duvet in a gorgeous 100% cotton linen fabric to make a stylish statement in your bedroom. Add a few Oasis cushions to your sofa to change up the look and feel of the room instantly. Your well-deserved getaway to the sun is the time to ditch your everyday clothes and add a splash of fun to your wardrobe. Oasis can help you fill your suitcase with all the outfits you need to take you from days on the beach to evenings out on the town. Get your swimwear and sandals sorted, then add cute shorts, playful florals, swishy summer dresses and maybe even a playsuit. One of the greatest things about going on holiday is that you can be whoever you want to be – and Oasis has a look to suit all your sides. Prepare yourself to take on the British weather and win. Choose practical coats and jackets to see you through your commute or brisk walks. Add an edge to your style with a leather jacket or parka. Update your knitwear collection with pretty cardigans, statement jumpers and smart knitted tops. Go classic with black, grey or navy choices or add some zing to your look with brights, florals and frills. When you shop to take on the chill with Oasis, there’s no need for your cover-ups to be boring. When you’re looking to freshen up your wardrobe with some new fashions, it’s always a bonus when you can get maximum style for your money. Take a look at the collections online and you’ll see that Oasis is great at multi-functional pieces. Jeans that can be dressed up or down. Shirts, trousers and blouses that will see you right from morning meeting to after-work drinks. Check out the Oasis Workwear edit under the Clothing menu on the Oasis site for a quick look at clothing that will work for your office life and your social life. Or, go straight to your chosen collection if you’d rather focus your search on tops, dresses or accessories. If you’ve got questions about shopping online with Oasis, you're in the right place – we've answered some of the most common queries about shopping with Oasis. Does Oasis have petite and plus-size ranges? Oasis fashions are available in UK sizes 6 to 18 or XS to XL, depending on the item. Take a look at the size guides listed alongside each product to check for your best fit – there are detailed measurements in both centimetres and inches. To find the looks to suit your style, you can filter dresses, trousers, shorts and skirts by length and fit – from slim fit, skinny and pencil to wide-leg, longer length and maxi. Whichever collection you’re browsing you can filter according to size to make sure you’re only viewing items available in your chosen size. What are the Oasis delivery options and how long does it take? Oasis offers four different delivery options: standard, next and nominated day, evening and Click & Collect, though not all are available for every item. The delivery options available for the items you’re purchasing from Oasis will be displayed at the top of the checkout page before you confirm payment. Standard delivery takes 3–5 working days, or you can pick from the other delivery options, which cost slightly more; these are next-day, nominated day, Saturday, Sunday or evening. You can choose Click & Collect to pick up items from your nearest store, which is free for orders over £50. If the items are available in store you can pick them up on the same day; if not it’ll take 4–6 days. If you order from Oasis more than a few times a year, you may find that Oasis Unlimited is a good choice for you – you can get next-day or nominated day deliveries on unlimited orders and no minimum spend, all for a small annual fee. How do I buy or spend an Oasis gift card? You can buy an Oasis gift card online or in-store, and you can use one to pay for your shopping both online and in-store as well. If you’d like to give a gift card to a friend, you can buy it online and Oasis will send them a card that the recipient can use in Oasis stores or online. If you don't want to give a physical card, you can purchase an evoucher, which is sent straight to your recipient's inbox, and can also be used online or in store. When it comes to spending a gift card, simply choose it as your payment method at the checkout and follow the instructions. You don’t have to use the full amount of the gift card or evoucher in one go – whatever you spend will just be deducted from the full balance. And if your order value is more than the value on your gift card or evoucher, you can just top up with the usual payment methods – card or PayPal. How can I contact Oasis customer services? Go the Oasis website and head to the Contact Us page – you can find it easily at the bottom of any page on the site underneath the heading How Can We Help? There you'll find full details for contacting Oasis, including the Oasis customer service telephone number. If you don't want to speak to someone, there's also a simple contact form you can fill out. 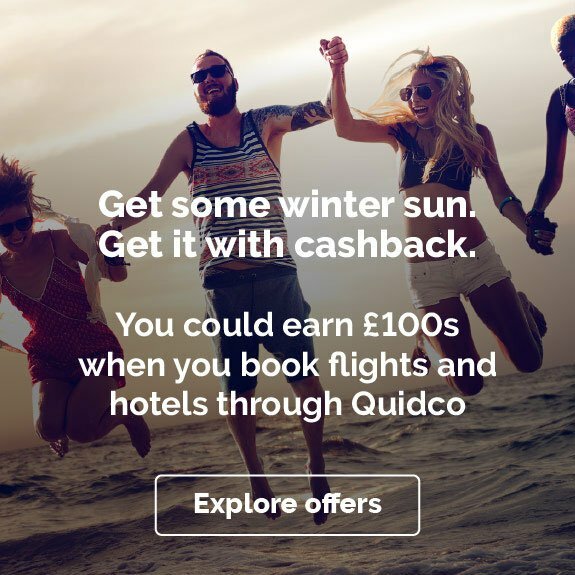 Just remember that if you're planning to complete a purchase, make sure you get to the Oasis site through the links on this page to make sure you can earn your Quidco cashback on your shopping. What is the returns policy for Oasis? Oasis offers free returns on all purchases – within 28 days for standard items and within 14 days for sale items. Just hold onto the returns slip that’s included with your order and, if for any reason you don’t want to keep your items, you can fill in the returns slip and send them back. You can make returns in-store (not at Oasis concessions in department stores though), via Royal Mail post, with Collect+, myHermes, Pass my parcel or Doddle. 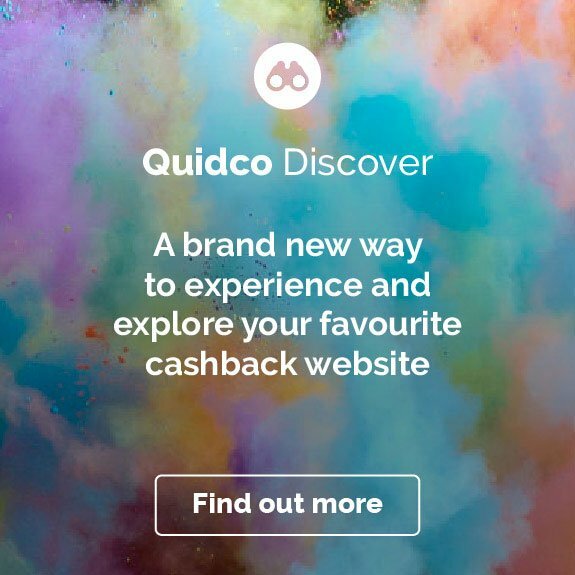 Getting money back while you get your fashion fix is simple when you shop online through Quidco. 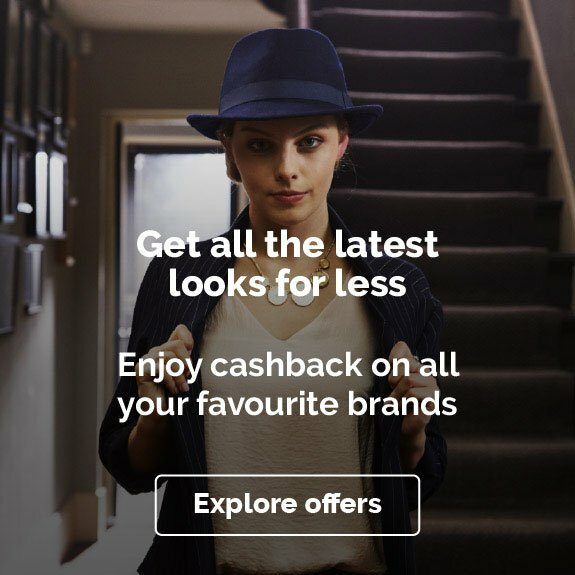 Check out all the cashback deals available with other top high-street fashion brands including Gap, River Island and House of Fraser. Or go for online favourites Very and Asos.